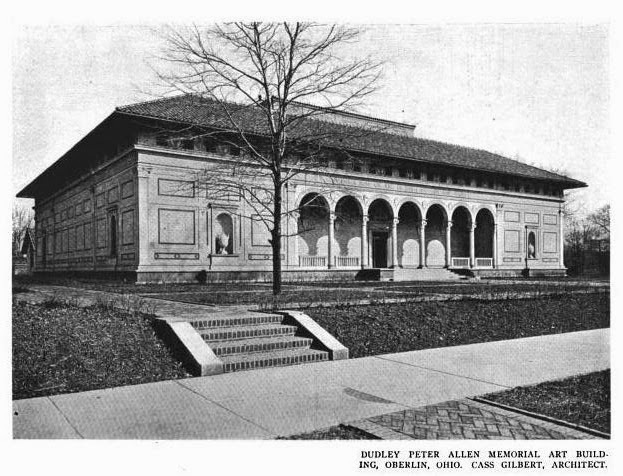 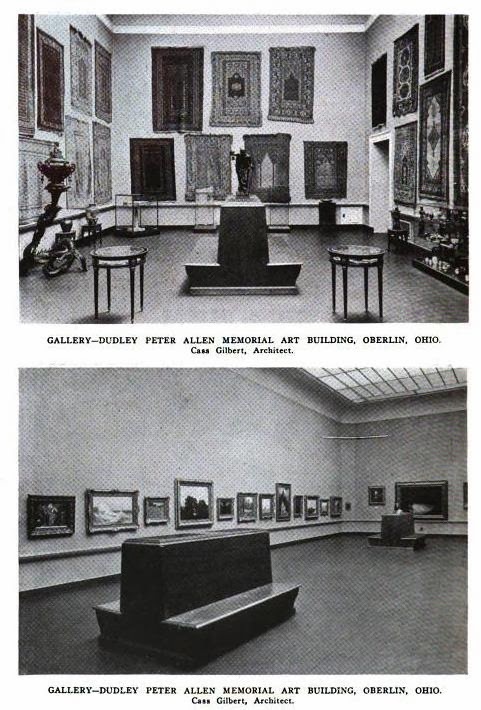 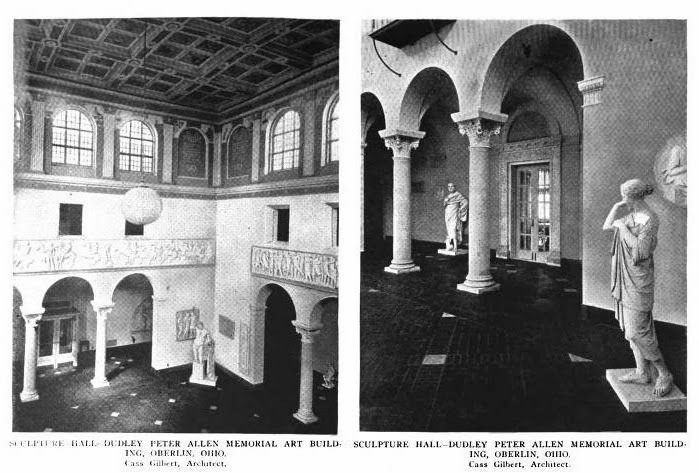 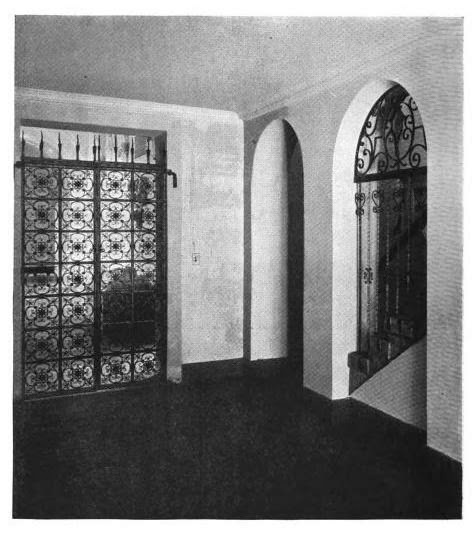 The Dudley Peter Allen Memorial Art Museum designed by Cass Gilbert c. 1917 at Oberlin College in Oberlin, Ohio. 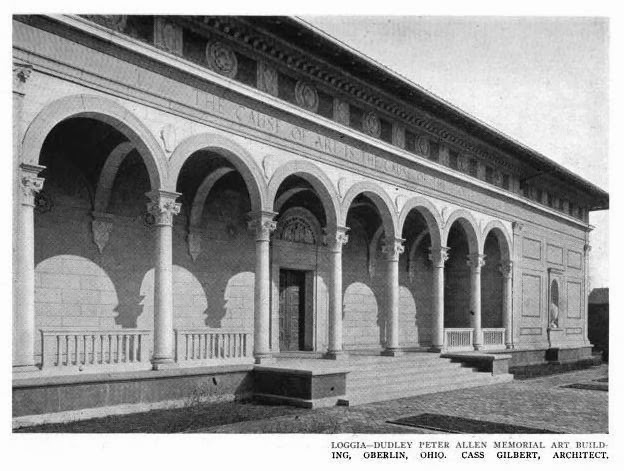 Click HERE and HERE for more on the building and HERE to see it on google street view. 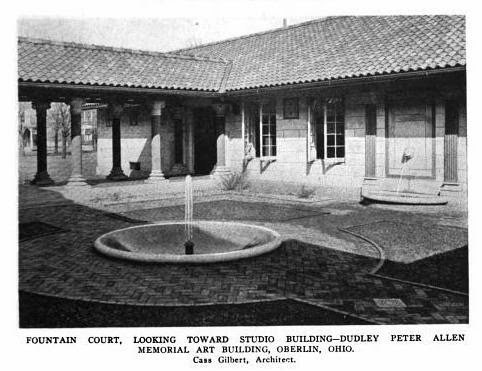 The outdoor courtyard with loggia and two fountains is incredible!